Welcome to William Lennon & Co Ltd….. 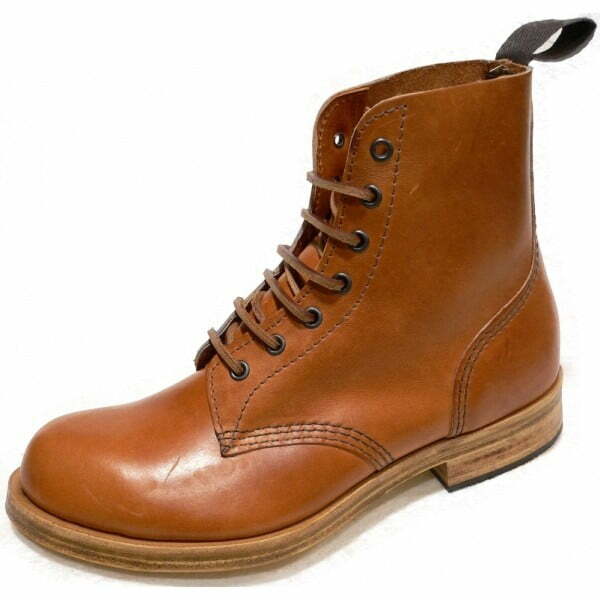 Established in 1899 and based in the Derbyshire Peak District, we are 4th generation family manufacturers of William Lennon traditional leather work & country footwear & Rufflander safety boots and shoes. 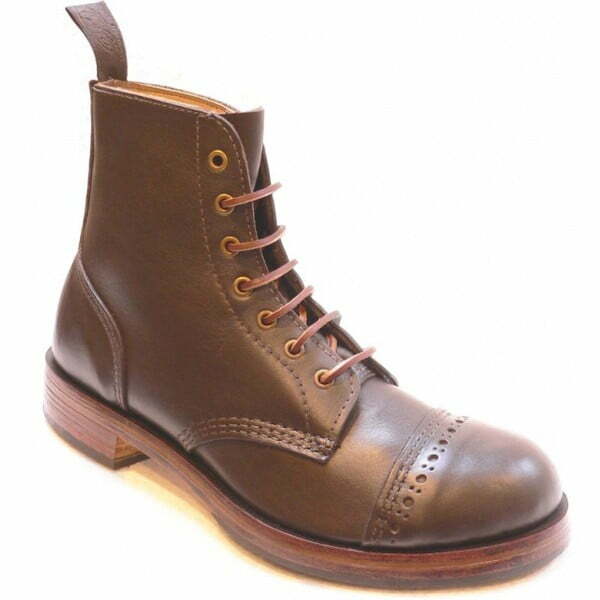 Produced using methods and machinery from a bygone era, all William Lennon branded boots and shoes are manufactured here in our Stoney Middleton factory with the exception of the Gent’s Dealer boot styles that are produced for us in Northampton, UK. 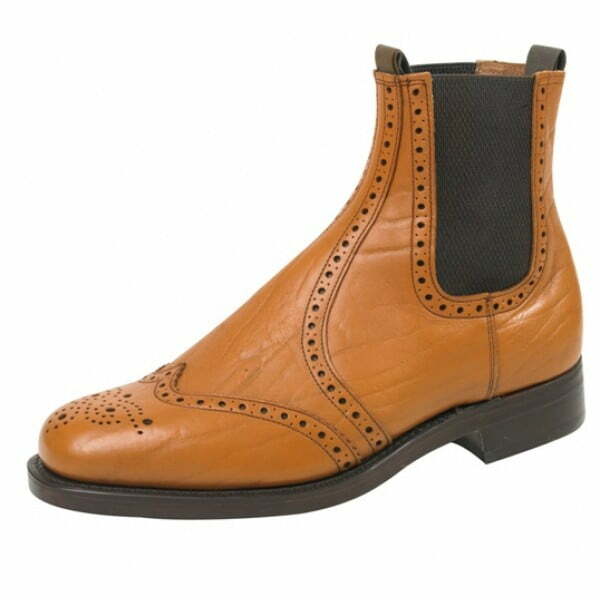 Our range of William Lennon leather boots and shoes (this does not include the Gent’s dealer boots) can be custom built to your own specifications (please note that any custom orders can not be returned). 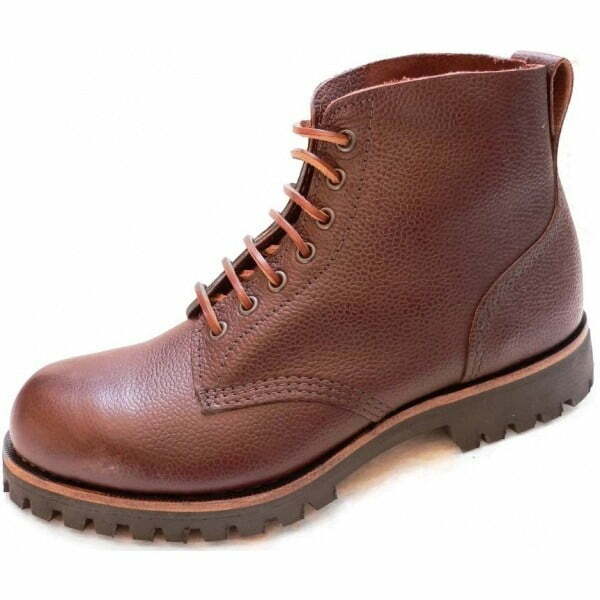 Changing the leather colour, sole finish and thread / eyelet choice can make a unique pair of boots for you. We can offer advice on the suitability of leather and sole finish on each William Lennon style of boot or shoe when required – please contact by email or telephone to discuss. We have an extensive range of steel toe cap, safety boots, safety shoes, work boots and rigger boots under the Rufflander brand, including specialist items such as large sizes, vegetarian and vegan styles and lightweight composite toe boots. Please note that some of these products are not produced here in our UK factory, and are stocked to provide an intensive range of safety footwear. Some products branded as ‘Rufflander’ may be produced outside the UK for us. Our prices are very competitive and include free P & P on all UK deliveries. 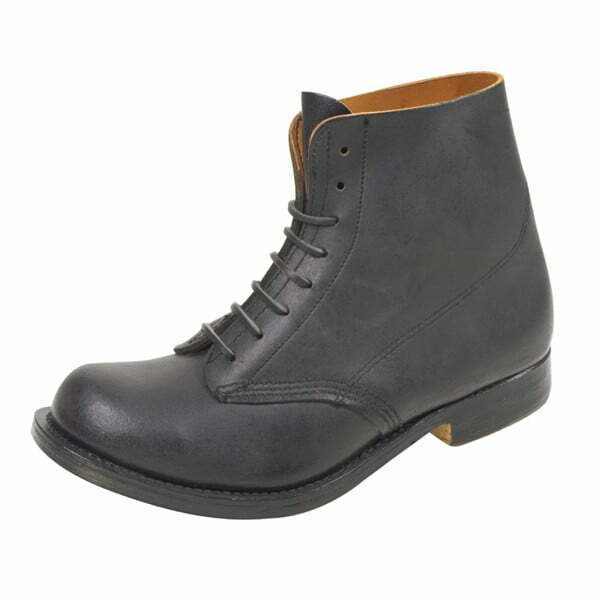 At William Lennon & Co you will find an extensive range of men’s work boots including many types of safety boots. Various styles of rigger boots, several different kinds of safety dealer boots, specialist foundry boots, sensibly priced big boots, big shoes, big wellingtons up to and including UK size 13, size 14, size 15, size 16, size 17 and size 18. 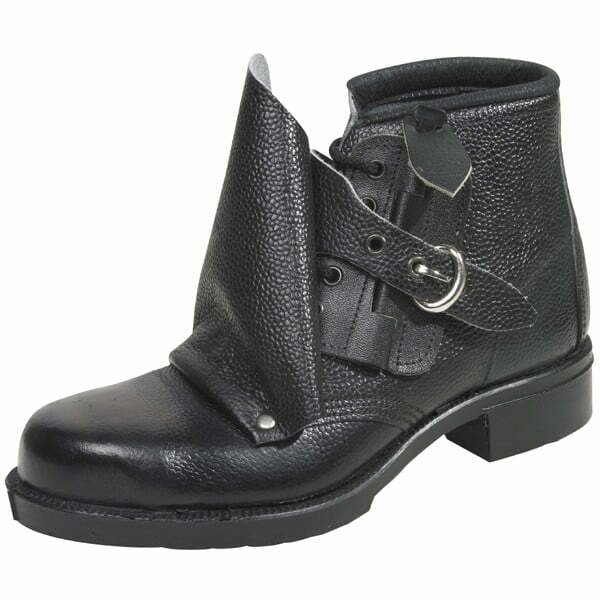 Alongside our range of safety boots and safety shoes we also have a selection of non safety footwear including all leather boots such as high quality British made dealer boots, some with leather soles, some with rubber rambler soles, and some with commando soles. As well as these there are shepherds boots, sometimes known as fell boots or hill boots with leather soles and commando soles. 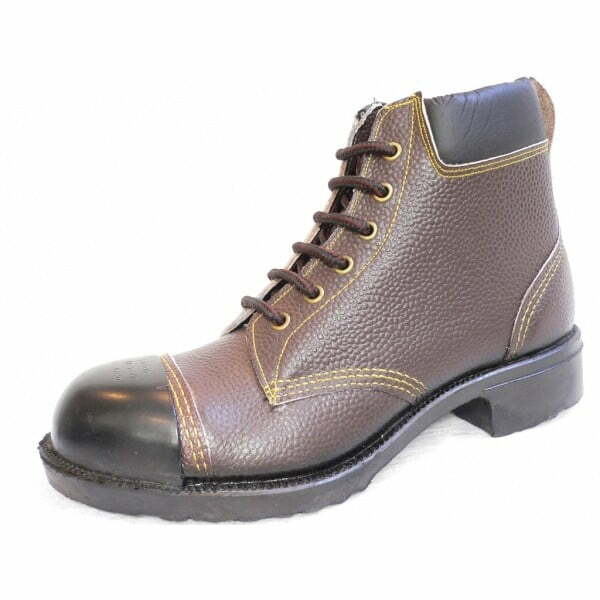 We also make traditional type hob nailed boots and replica or reproduction WW1 B5 army boots. 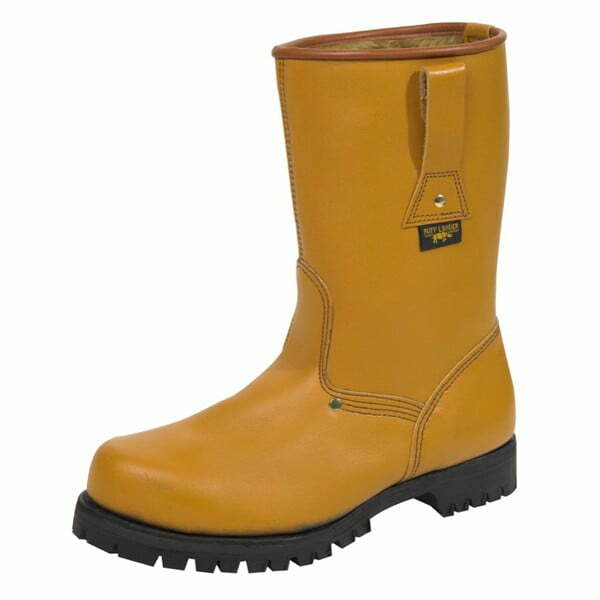 Our Rufflander Safety Boots site is divided into specific sections to make it easier for you to find what you are looking for, so for example in the big boots category you will find large size safety footwear including steel toe boots, rigger boots, safety shoes and wellingtons up to and including size 18. 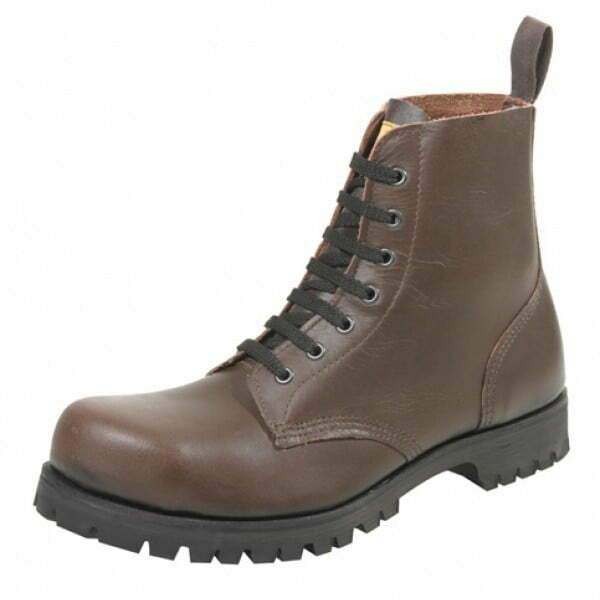 In the composite toe boots section you will find a good selection of footwear constructed with protective toe caps and pierce proof midsoles made from lightweight non metal composite materials. Not only lighter and more insulating than their steel toe cap or steel midsole counterparts, they are ideal in areas where security scanning is in operation where the non metallic composite toe caps, insoles and fasteners come into their own. Our collection of specialist safety footwear includes several types of foundry boots all of which have steel toe cap protection, heat resistant soles and various quick release mechanisms. 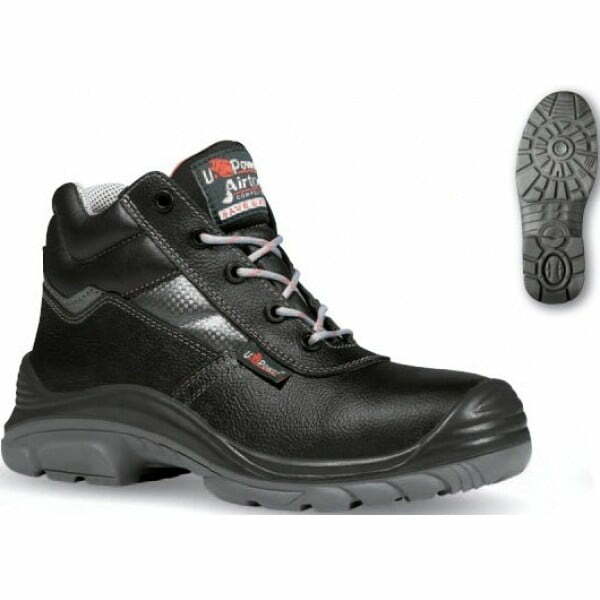 There is also a high leg padded RB3 safety boot with protective steel toe-cap & midsole. 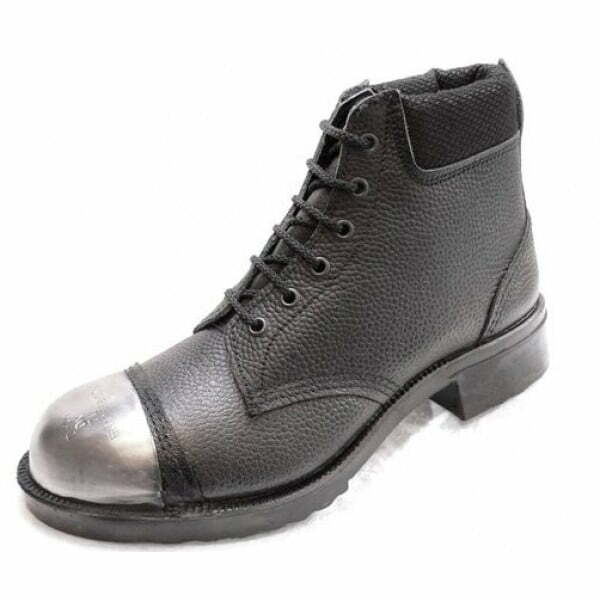 Our goodyear welted industrial boots section includes safety boots from the V12 range, and are what could be described as heavy duty, aimed at industries where the safety footwear is required to take some abuse.